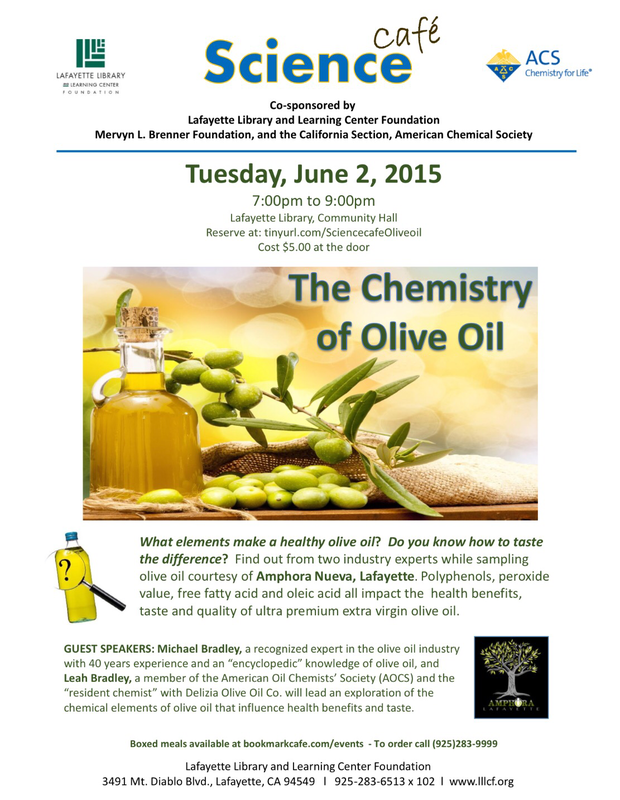 This entry was posted in Community Events, Lafayette Library and Learning Center and tagged Lafayette, library, olive oil, science. 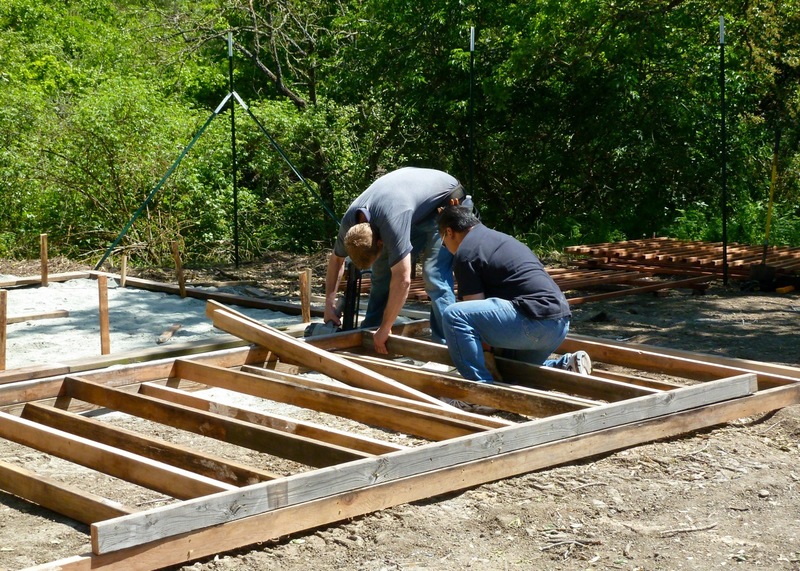 From 1:00 – 1:30PM, joinDudley Braun and the Construction Team from the Community Garden for our first class of the season: BUILDING RAISED BEDS.Dudley and crew have had three years of practice and have now perfected the art of building raised beds. They will show you what they have learned and send you home with a simple handout so you can build one of your own. Following this informative session, you can then get your garden ready for a new season of growing at Prepping Your Edible Garden For Spring from 1:30PM to 3:00PM. Bay Friendly Landscape Professional, Master Composter and Garden Educator Lori Caldwell will teach you the basics of preparing a productive, healthy vegetable garden. Topics will include: healthy soil building, seeds versus starts, crop rotation, transitioning from a fall garden or starting from scratch, plant choice by season and non-toxic pest control. This is a great class for beginning and intermediate gardeners. Sign up for these classes and put it on your calendar! 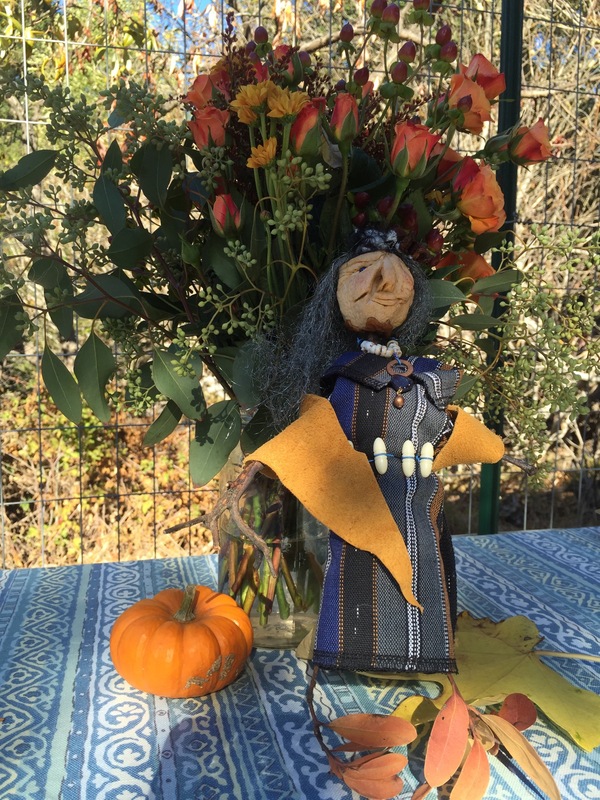 This entry was posted in Community Events, Gardening Tips, Outdoor Learning Center, Uncategorized and tagged Community, construction, edibles, garden, Lafayette, Lamorinda. “Soup Opera” …will feature Senior Library Manager Vickie Sciacca (narrator), the library’s Orlando Guzman (soup eater), garden director Janet Thomas (chef), piano teacher Xiomara Di Maio (United States president), Lafayette police Chief Eric Christensen (chief of police) and Stanley Middle School music teacher Bob Athayde (waiter). Join us on Wednesday, 12:00-1:30PM at the Lafayette Library and Learning Center (open space), 3491 Mt. Diablo Blvd., Lafayette, CA for a not-to-be-missed performance of “A Soup Opera” and a Sip of Soup. For more information, call 925-385-2280 or go to www.lafayettelib.org/calendar. This entry was posted in Community Events, Kids, Lafayette Library and Learning Center and tagged education, garden, Lafayette, library.